About eleven years ago I was hired to compile a book of vintage silent film mood music. To make my selections, I went through inventories of a handful of collections of music published and used during the silent film era — some that were in special collections at libraries around the country and one or two in private collections. I found music of all the genres conductors and accompanists back then needed to create a score, and all the genres one associates with silent movies. Except for one: ragtime. I found this interesting. I was really expecting to find ragtime pieces in the various collections. All of the collections of “photoplay music”, including the one of more than 300 pieces for small orchestra that I had come into, seemed as if in the early 1930s someone had gone into movie theaters’ orchestra pits and scooped up their entire now-defunct mood cue library. Every collection had agitatos, misteriosos, love themes, intermezzos, characteristic pieces, chases and hurry music, warhorses from the classical canon, one-steps and two-steps and fox-trots, pop tunes of the day. But not a single piece of the syncopated music composed in the 1900s-1910s by Joplin, Morton, et al. Search through the 400 or so pieces of vintage silent film music cues and cue-sheets at the online Silent Film Sound and Music Archive, and you’ll see what I’m talking about. So, where did the idea of playing ragtime for silent movies come from? Perhaps when the films began being played on TV in the 1950s and needed music, something simple and that sounded like what people producing these TV packages thought of when they thought of silent movies is what got chosen. Arthur Kleiner was MoMA’s first silent film accompanist, playing there from 1939-1967. He had accompanied films in the 1920s in his native Germany. 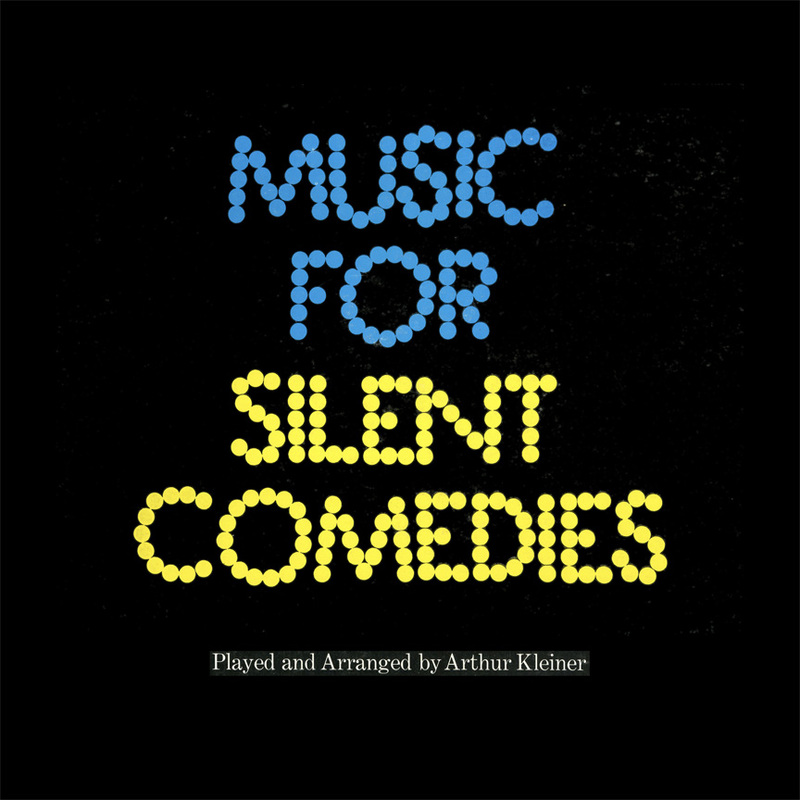 Ironically, the 1968 LP Music for Silent Comedies that Arthur Kleiner recorded is mostly ragtime. Interestingly, though, Maple Leaf Rag is the only Joplin tune on the record, and it’s Zez Confrey who’s most represented in that genre — 7 tracks out of the 12 are by Zez. The remaining 4 are mood cues from the silent era, pieces Kleiner had included on his other LP Musical Moods from the Silent Films. 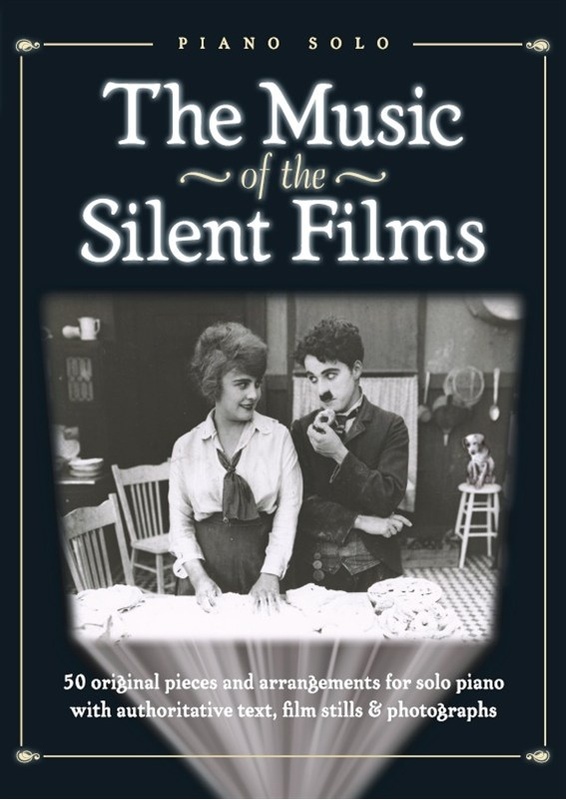 The 50 selections I came up with for The Music of the Silent Films, published in 2015 by MusicSales, have two or three examples of each of the moods I saw covered in the collections I went through, as well as a number of “characteristic” pieces. If you want to use ragtime for your scores, there’s plenty of that already available. Available on Amazon, and lots of other places. That was an interesting essay. I used to go see and hear Bob Vaughn accompany silent movies at San Francisco’s Avenue Theater and I don’t remember him playing any ragtime. The period in the 1950s when silents were shown on television coincided with a big ragtime revival. Perhaps people thought of the music and the movies together as an object of nostalgia. Wow, you got to hear Bob Vaughn! I think it’s more that pianists would use it than organists. I think you’re right about the ragtime revival lining up with the resurgence of interest in silents. It was certainly cheaper and easier to plunk down “honky-tonk” ragtime records for music than hiring someone to create a score. Fun fact: when director Bob Olds made a TV commercial with Buster Keaton for Shamrock Gasoline, he hired Max Morath to do the score! Zez Confrey!!! Zez was Benny Kubelsky (later to be Jack Benny)’s partner in an act they created while at Great Lakes Naval Training Station in Waukegan, Illinois during World War I. Benny got out of the service first, and by the time Zez could join him, now-Jack decided to be a single joking and playing the violin.